My research interests are mainly focused on biogeochemical cycling. The ability to investigate the smallest scales (chemical reactions and cycling of compounds) and gaining the power to upscale to ecosystem processes (and possibly predict future changes) is very exciting. Being from a country below sea-level, water-related systems have always been of interest to me, be it sea, wetland, stream or lake. 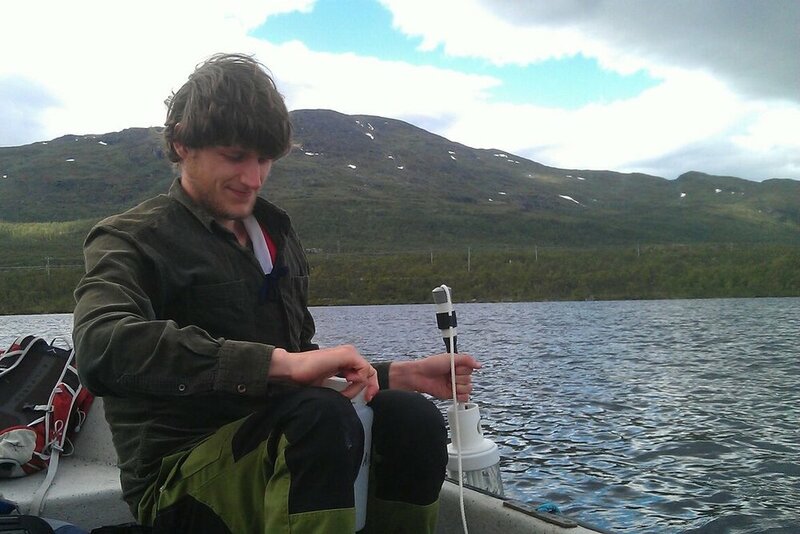 My research concerns greenhouse gas exchange from Northern lakes. While many studies have reviewed the emissions of carbon dioxide from lakes, the mechanisms behind changes in the cycling of carbon are not wholly understood. By linking carbon budget estimates to high-resolution data on carbon sources, pathways and endpoints, we hope to increase our understanding of what drives changes in greenhouse gas exchange from lakes as a response to climate change. 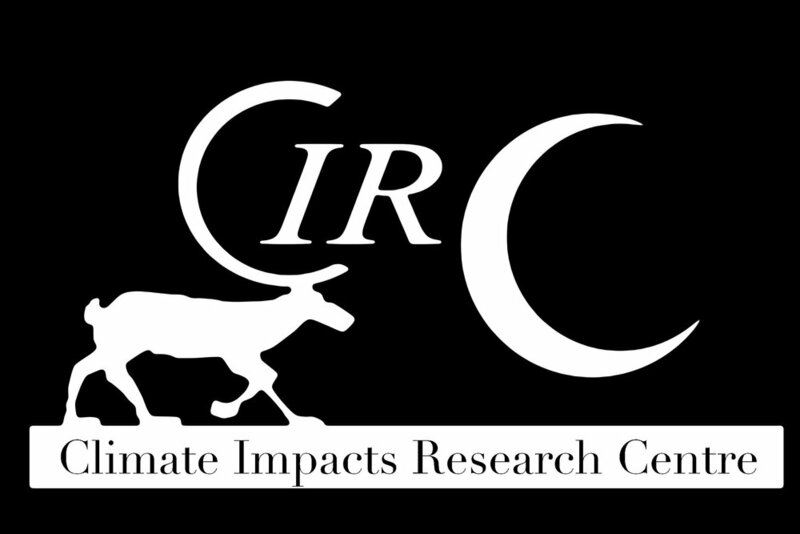 Specific research goals are: 1. to assess long-term versus short-term responses of lakes to climate change; 2. Investigating the dynamics of the response and the potential non-linearity and regime-shifts; 3. Studying the effects of temperature and runoff to CO2-emissions from lakes.